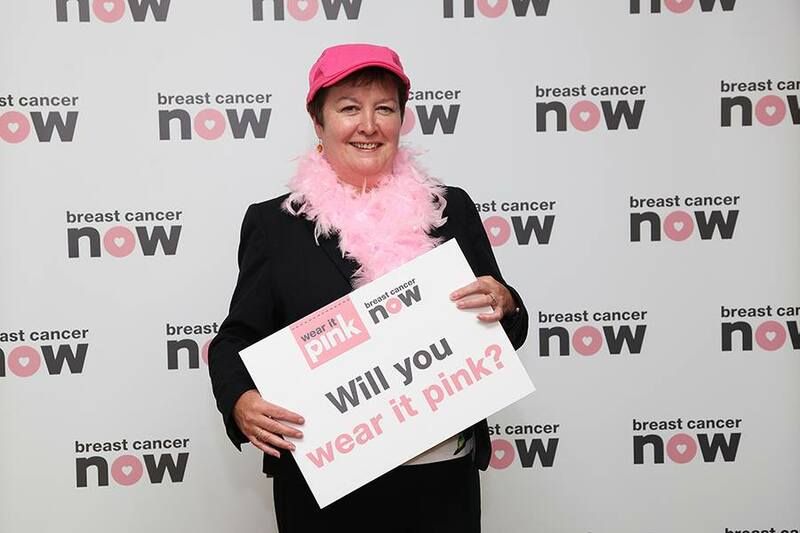 I’m in the pink….to encourage people to take part in ‘Wear it Pink’, on Friday 19th October. I joined fellow parliamentarians in Holyrood to encourage people across the Highlands and Islands to get involved and take part to raise money for Breast Cancer Now’s research. ‘Wear it Pink” takes place during Breast Cancer Awareness Month and has raised over £31million towards Breast Cancer Now’s important work. The day is one of the biggest fundraising events in the UK. Back for its 17th year, the fundraiser calls on supporters to ditch their everyday colours and add a splash of pink to their outfit, to raise money for breast cancer research. Sadly, most of us know someone affected by this devastating disease – every year around 4,700 women will be diagnosed with breast cancer in Scotland and almost 1,000 people will die of it. I am incredibly proud to be backing wear it pink this year and I would like to urge local people across my constituency to join me on Friday 19 October and show their support for Breast Cancer Now. To take part in wear it pink this October, please visit: https://wearitpink.org/2018msp for further details, fundraising ideas and how to register for your free fundraising pack. 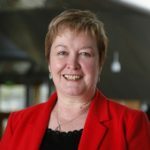 Previous PostPrevious I seek answers to current and long term plans for Stromeferry Bypass.